You’ve just moved into your first complex. You’re getting to grips with terms such as ‘body corporate’, ‘sectional title scheme’, ‘trustees’, ‘exclusive use’, ‘common property’, ‘levies’, etc. What do they are mean, and how do they affect your daily life in your new home? Or maybe you’ve been asked to become a trustee. Are you eligible? What will be expected of you if you agree? 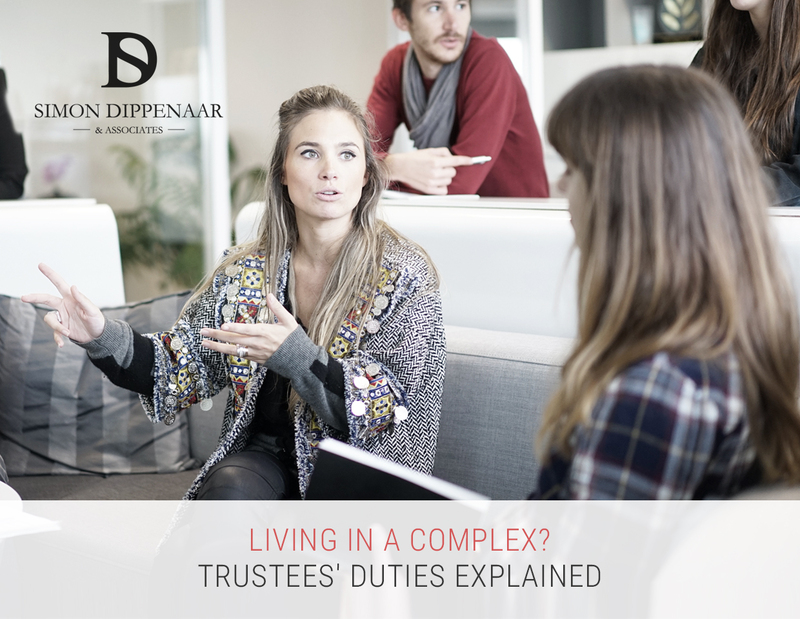 Let’s take a look at the role of trustees in the management of a sectional title scheme.